Remote controller has temperature sensor built in. 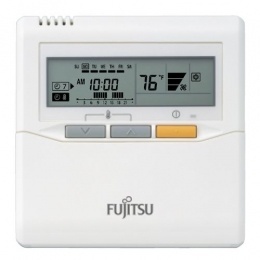 The user can select between Remote Controller temperature sensor and Return Air Sensor on the unit. 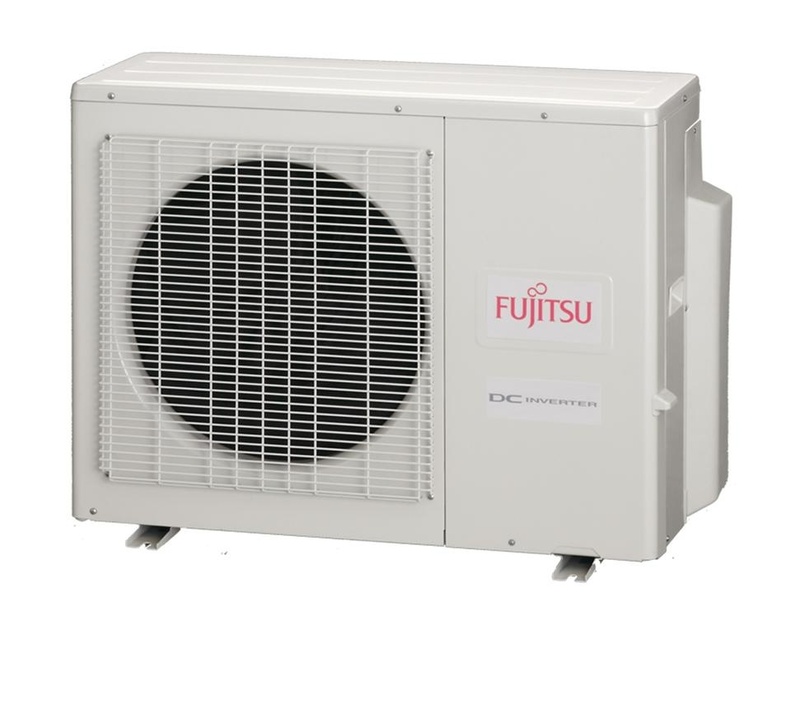 Return Air Sensor on the unit can be replaced with Wall Mounted Remote Sensor (optional part UTY-XSZX). Simply pressing a combination of buttons on the standard wired remote controller, locks and unlocks the keypad, stopping accidental and unauthorized use. 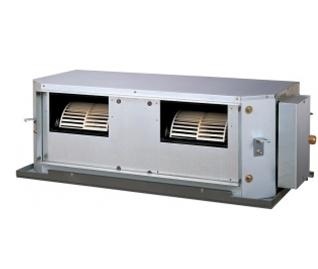 The design of the indoor unit allows for a less turbulent air flow. Low noise is achieved by the adaptation of plastic fan and case. 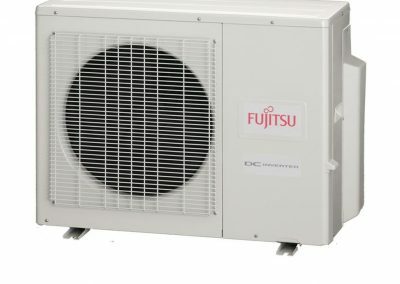 Introduction of a low outdoor noise operation mode allows the outdoor unit to have two quiet mode operation settings.